It Works! had a compelling story to share with the media: The company’s CEO, Mark B. Pentecost, used his family’s meager savings to transform himself from a high school math teacher and basketball coach to founder of the billion-dollar brand. From humble beginnings, It Works! now has more than 60,000 independent distributors worldwide. To further its growth in customers and distributors, as well as to create a brag book of the company’s successes that its teams of independent distributors could use as a sales and presentation tool, It Works! engaged Axia Public Relations. Axia developed company and product pitches to promote It Works!’ unique success story. 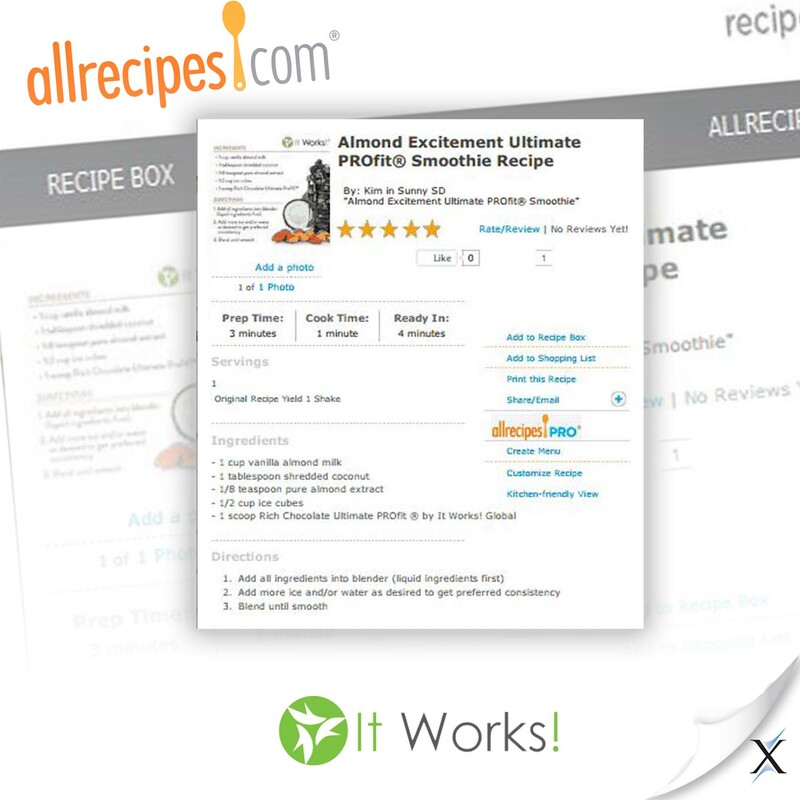 Initial ideas included referring to the flagship product as the It Works! Wrap (rather than That Crazy Wrap Thing or the Ultimate Body Applicator) in order to improve name recognition and SEO. 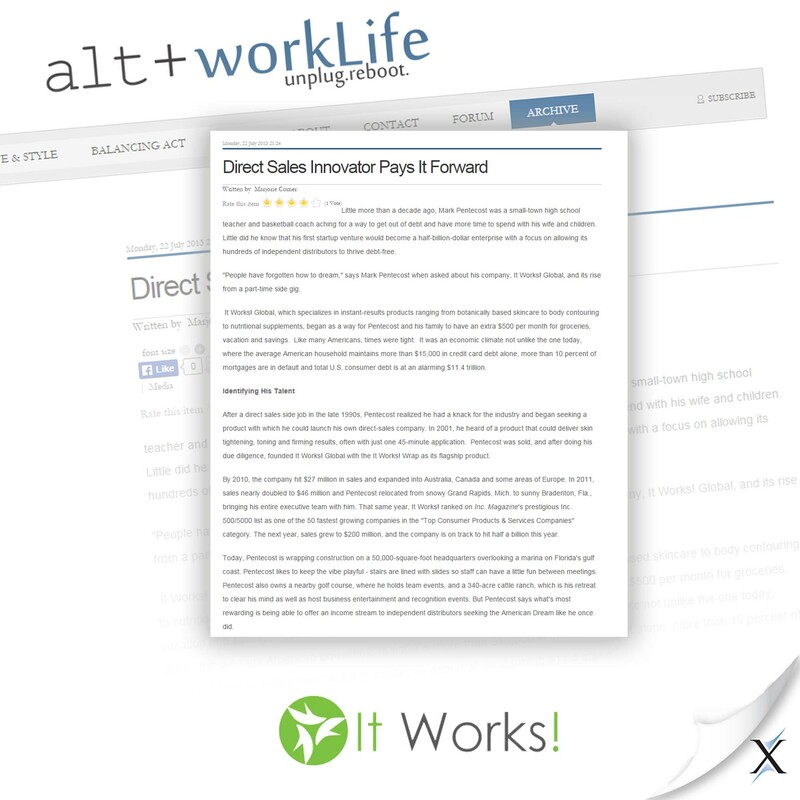 In addition, Axia positioned the It Works! 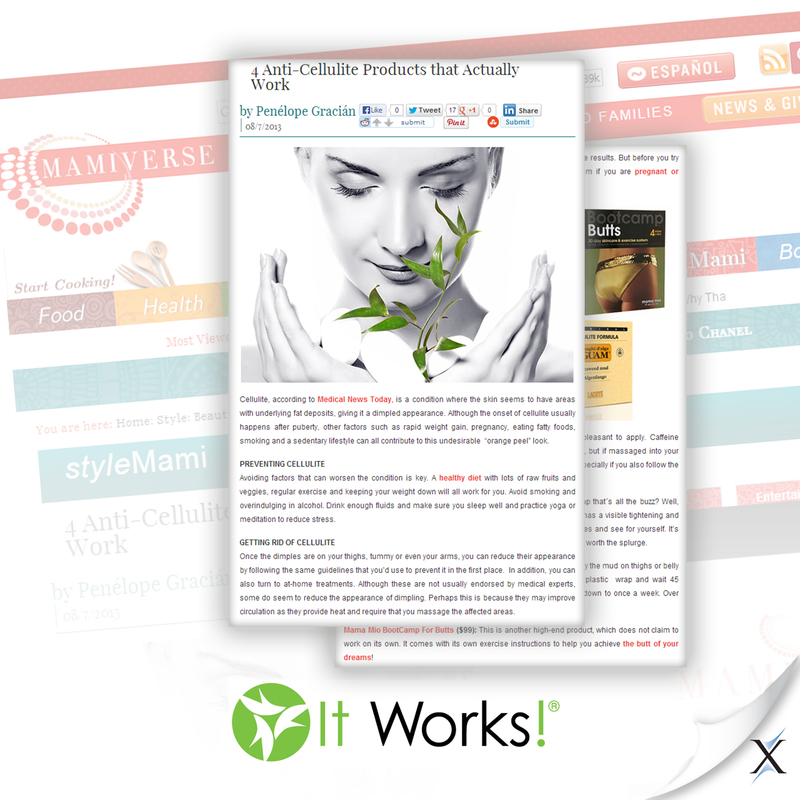 Wrap as a unique, botanically based, affordable beauty product that provides the same kind of results that expensive and time-consuming spa treatments offer. 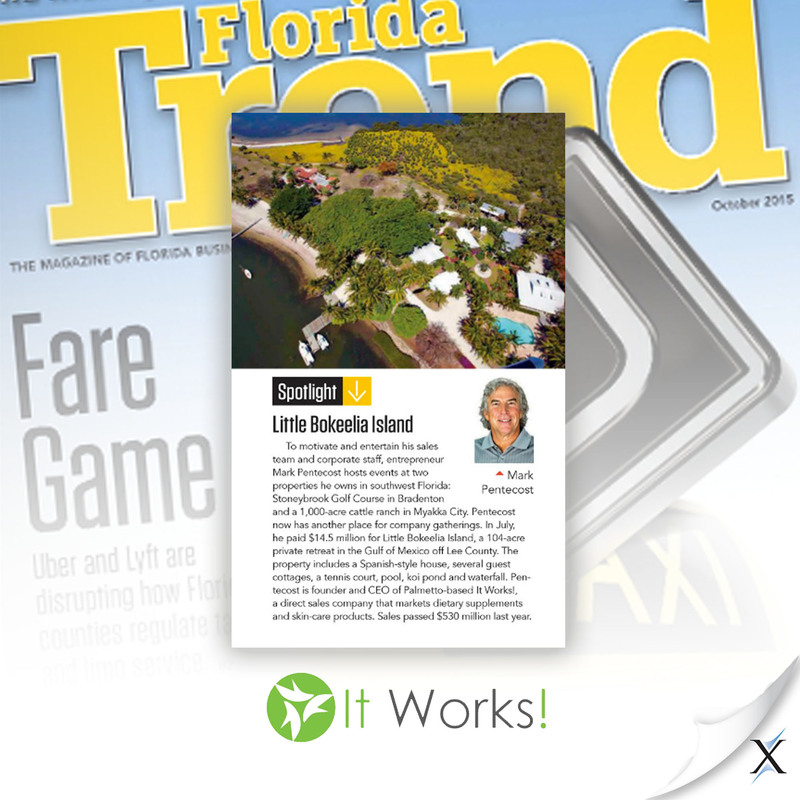 Axia leveraged the numerous editorial calendars of top media outlets for angles and timelines to pitch the It Works! Wrap with an emphasis on identifying holiday and “getting ready for beach season” summertime-type opportunities. After 10 months of focusing solely on the It Works! Wrap, Axia added additional It Works! products to its pitching toolbox, including the Greens! Chew, Lip & Eye and Hair Skin Nails. 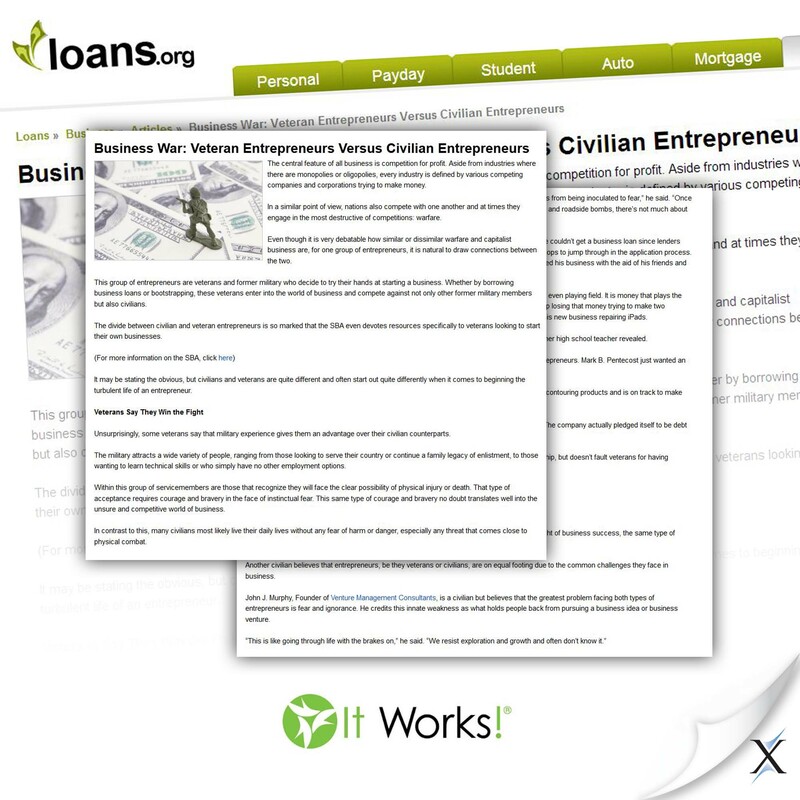 Axia continued to pitch the It Works! Wrap and the company’s story. Axia’s relationships with reporters at target media outlets were the key to launching the PR program. The PR firm approached contacts in the business, health, beauty, and wellness industries, as well as those among elite beauty editors in New York City, to create national awareness for the brand. Axia sent out news releases and product samples and recruited high-traffic beauty bloggers and mommy bloggers to try the It Works! Wrap for product profiles and reviews. The firm also continued to create relationships with reporters through media lists, social media, and New York City contacts at national business, health, wellness, and beauty media outlets. Axia shared Mark’s story, spanning his school teacher beginnings to his success as an entrepreneur, with key businesses and media. Initial returns on Axia’s efforts trickled in and then quickly snowballed. Over the span of 12 months, the Axia PR team pitched more than 275 news outlets. Its efforts were rewarded with a Forbes article, which generated more than 30,000 views within hours. 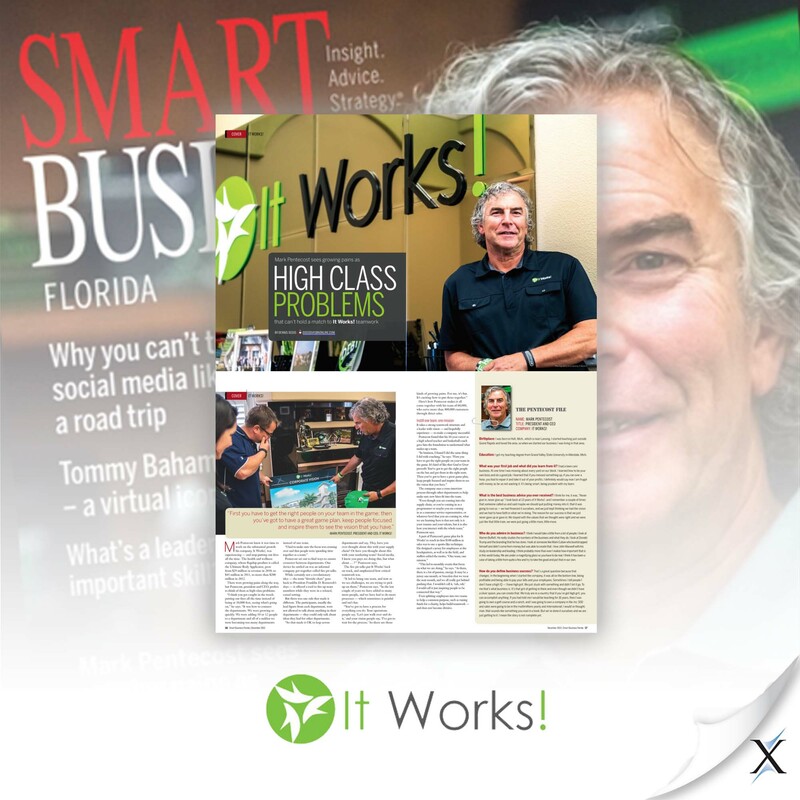 Next, Smart Business’ December issue featured It Works!’ CEO for its cover story. 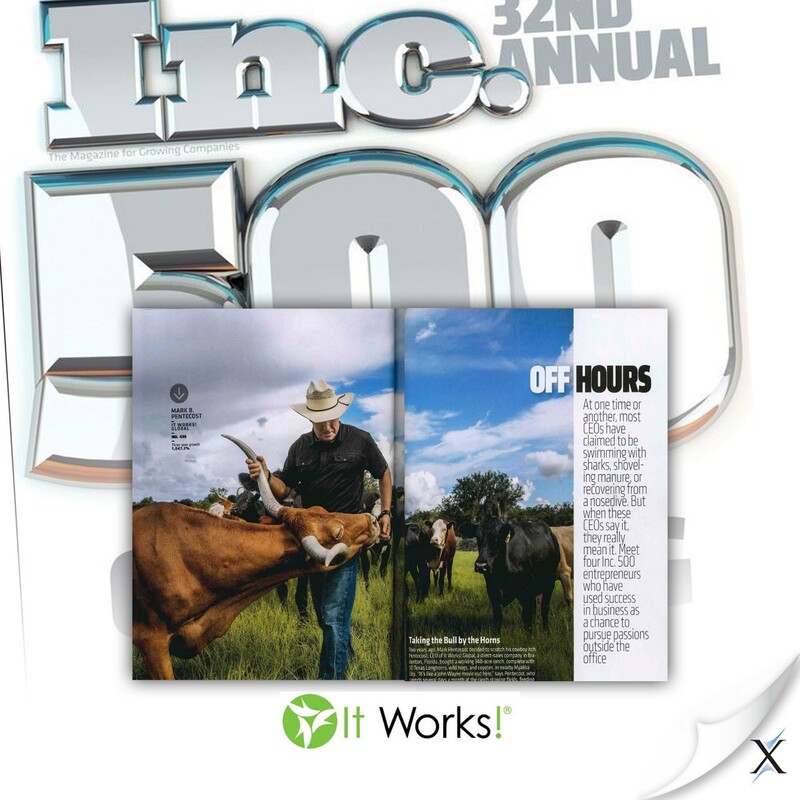 Ultimately, more than 900 media outlets ran stories and news announcements about It Works! 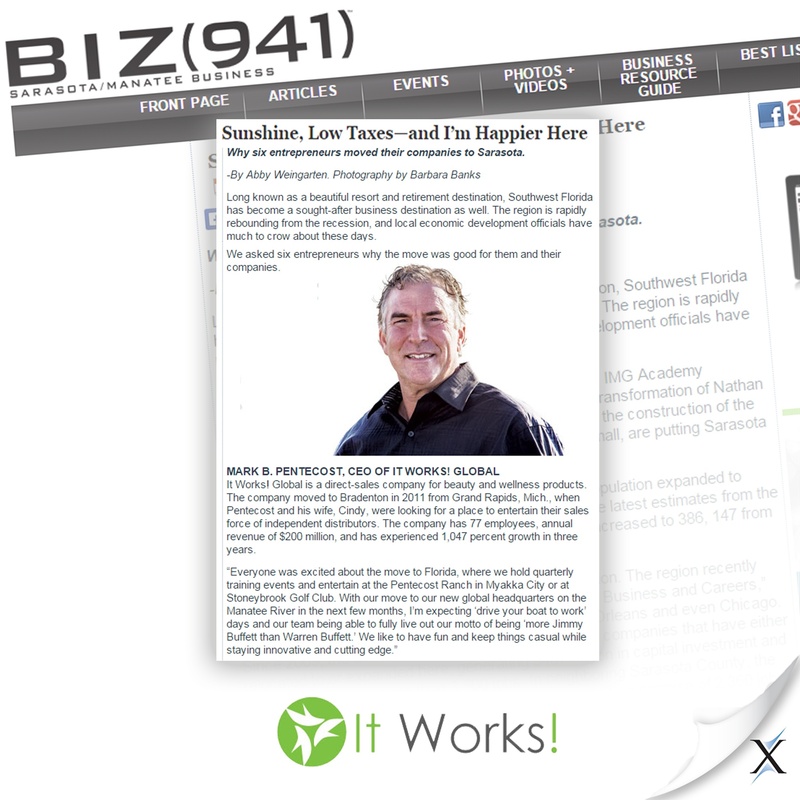 The earned media coverage that Axia secured for It Works! 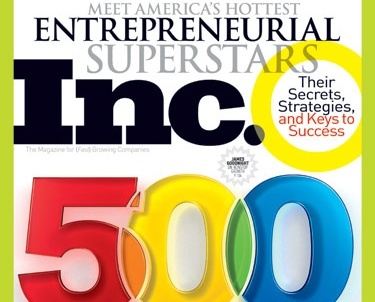 helped the company reach more than 2.1 billion consumers through 1,521 print articles. 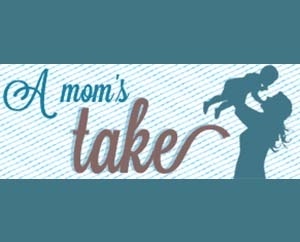 During the holidays, A Mom’s Take, the Indiana Chronicle, Splash Magazines, and the fourth annual Accessorize for the Holidays event in New York also featured the It Works! Wrap in their gift guides. One of the top Latina magazines, Siempre Mujer, with more than 500,000 readers, featured the It Works! Wrap in a product profile, reaching an important new market of consumers for the company. 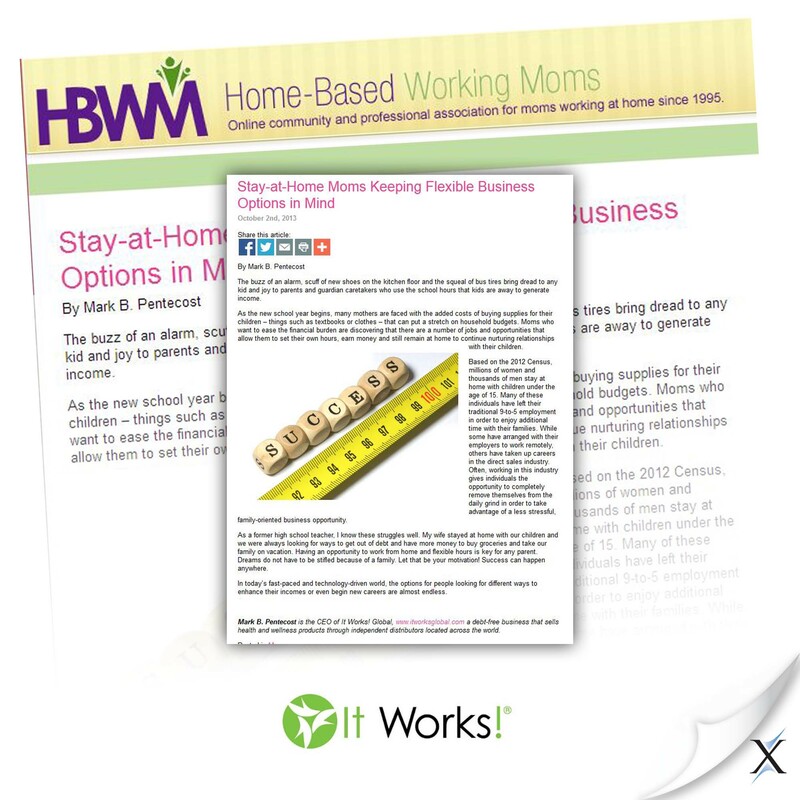 Industry outlets like Home Business Magazine, Home-Based Working Moms, and Small Business Opportunities covered It Works! 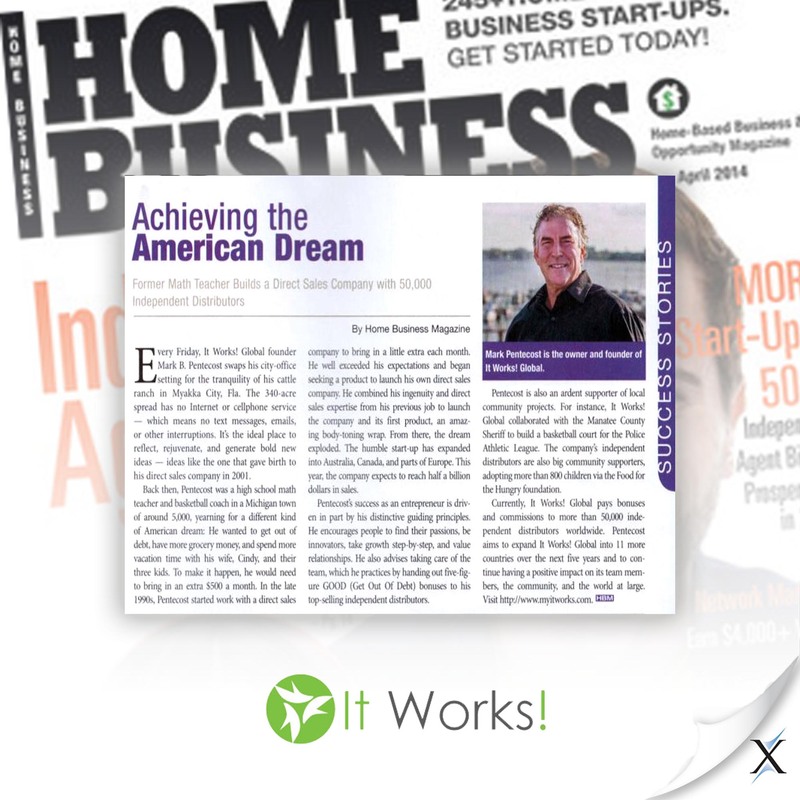 Axia created an annual brag book for It Works! 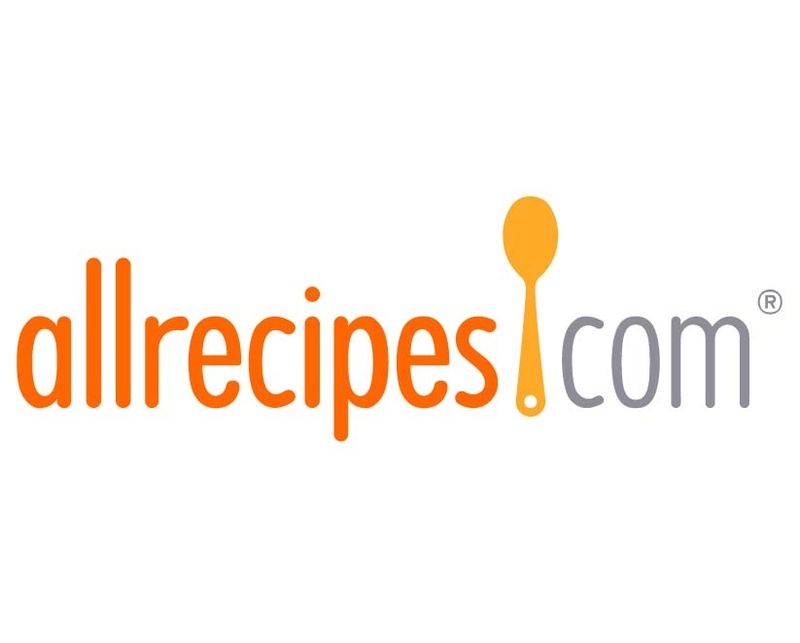 based on earned media coverage success and the stories written about the company and its products. The company deployed the brag book to the field for its independent distributors to use in their in-home sales presentations. This case study included $17 million in AVE. Axia prefers better metrics to show the value of earned media coverage. Check out why you should stop using AVEs to measure earned media coverage. To learn how we can help your consumer goods company achieve similar results, contact us today at 888-PR-FIRM-8 (888-773-4768).